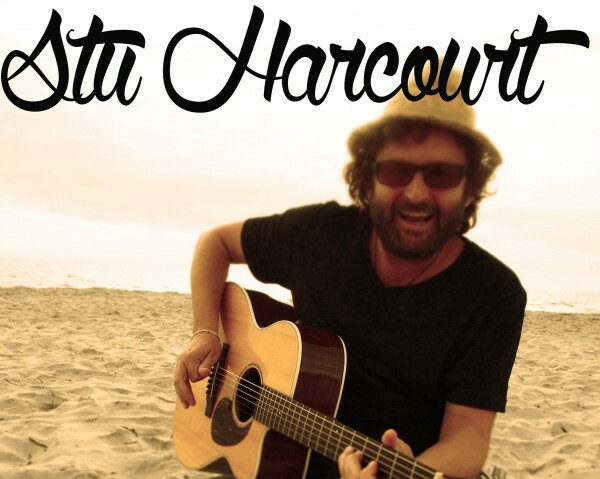 Stu Harcourt's unique vocal ability, compelling lyrics and earthy, acoustic and didgeridoo grooves have continued to delight audiences around Australia. To celebrate the release of his album Stu will be performing at Stein's Taphouse on Friday (27 April). Titled "Beautiful Wild", Stu will be sharing these new songs as well as ones from earlier times. With the kitchen open until 8pm, it'd be the perfect opportunity to try their new "Nuri Burger" that we can't get enough of!